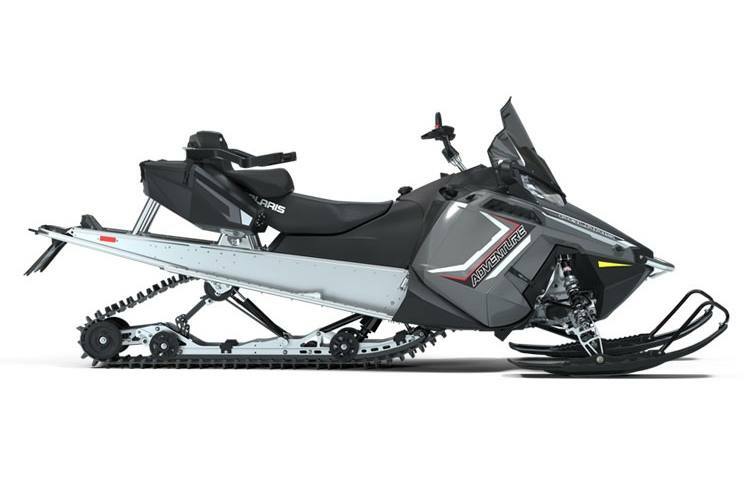 The INDY® Adventure 155 is the perfect snowmobile for riders that need a sled that can do it all - versatility at a great value. It rides well on and off-trails, solo or with a passenger, and can be configured with and without storage. 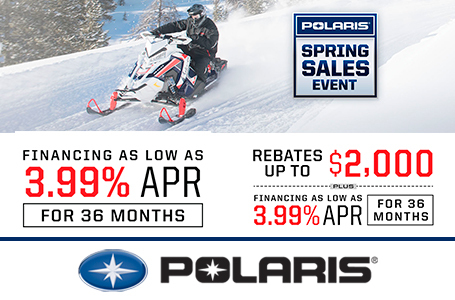 Its articulated rear suspension offers the best off-trail snowmobility. Adventure Cargo System - Aluminum Rack, Lock & Ride® Saddlebags: The Adventure Cargo System features a rear Aluminum Rack that can hold cargo and holds the innovative Lock & Ride® Saddlebags. These spacious bags can be installed or removed in seconds, without tools. They lock securely onto the sides of the rack and provide convenient, protected storage that expands every rider's travel options. The spacious saddlebags - they provide 966 cu. in. 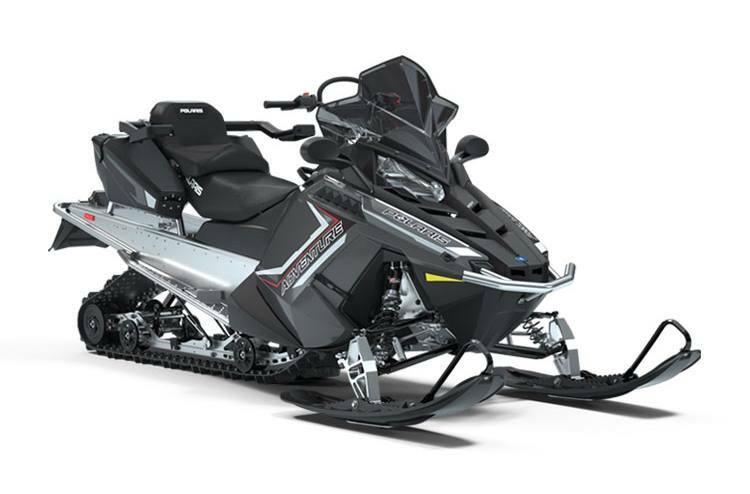 of storage per bag - feature removable liners with zippered access and handles so the liners can be carried, loaded with gear, to and from the sled.